Do you want to make a real difference in the life of someone else? Do you want to build your skills, experience and meet new people? Can you spare a few hours or more each week? Come and volunteer for POPS! POPS has opportunities for volunteers across all of its projects in the North West and we are always interested in meeting committed and passionate people who are interested in these roles. 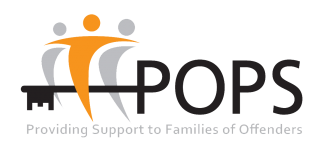 If you would like to apply to volunteer with POPS please complete our Volunteer Application Form and return to the Volunteer Coordinator at: POPS 1079 Rochdale Road, Blackley, Manchester, M9 8AJ If you would like to find out more about the different roles available visit ‘What can I do?’. 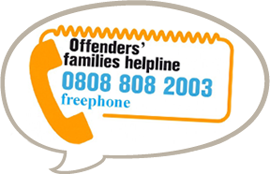 Alternatively, if you would like to discuss any volunteer position or an application please contact us on 0161 702 1000 or by email reception@partnersofprisoners.co.uk.